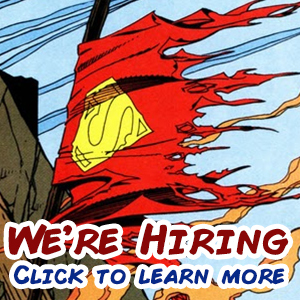 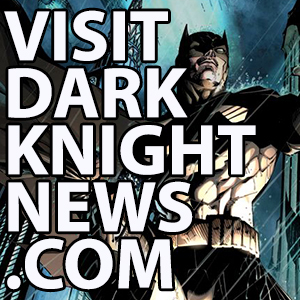 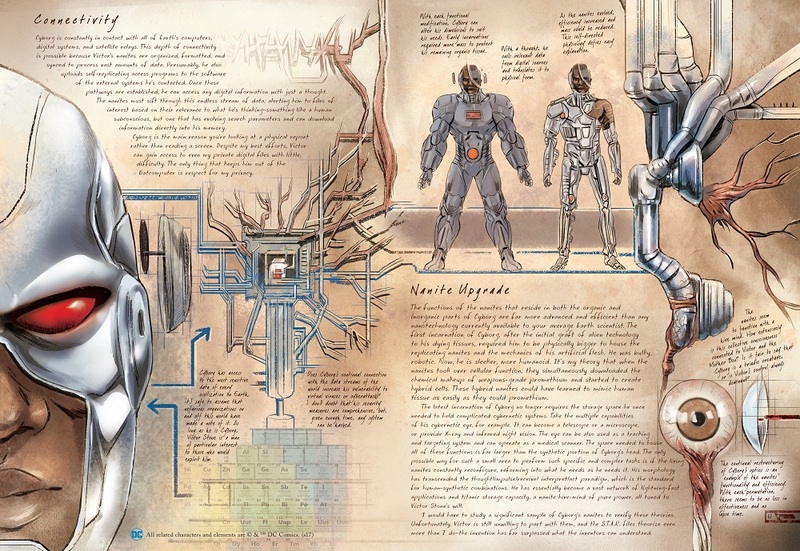 Concerned about the threat that so-called metahumans may pose to the world, Batman has begun compiling a detailed dossier on their incredible physiologies and abilities, trying to learn how to defeat them. 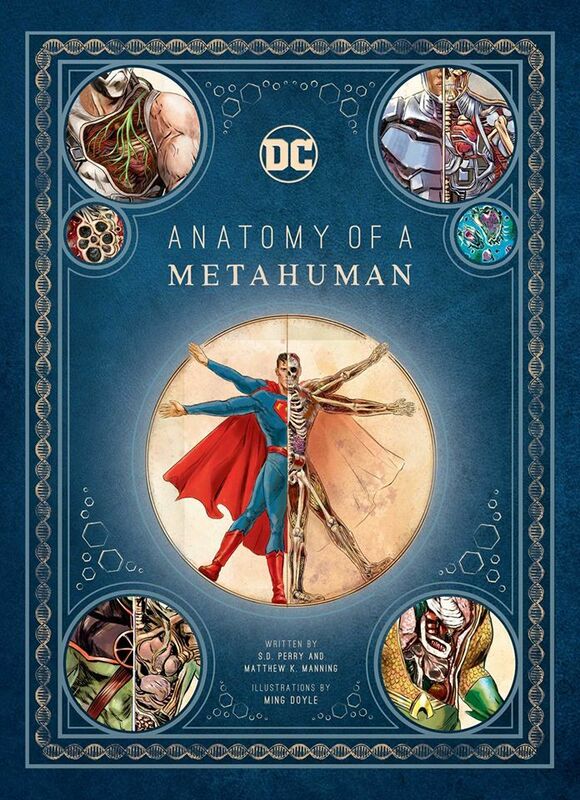 From DC Super Villains like Killer Croc, Bane, and Brainiac to Batman’s own comrades, including Superman and Cyborg, DC: Anatomy of a Metahuman (Insight Editions / September 18, 2018 / $50.00) brings together the Dark Knight’s fascinating personal theories on the unique anatomical composition of these formidable individuals. 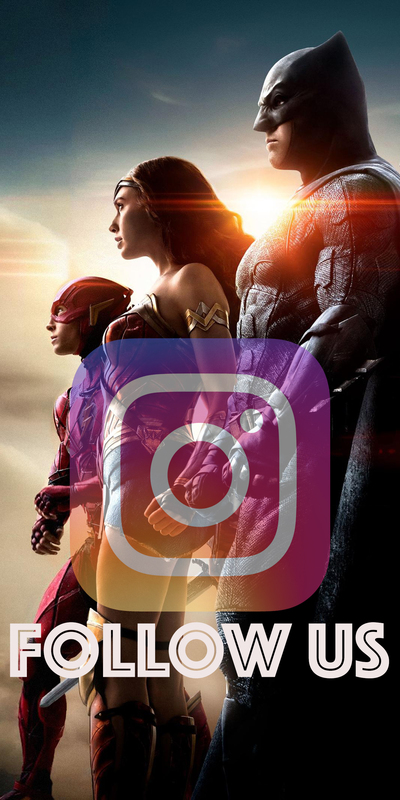 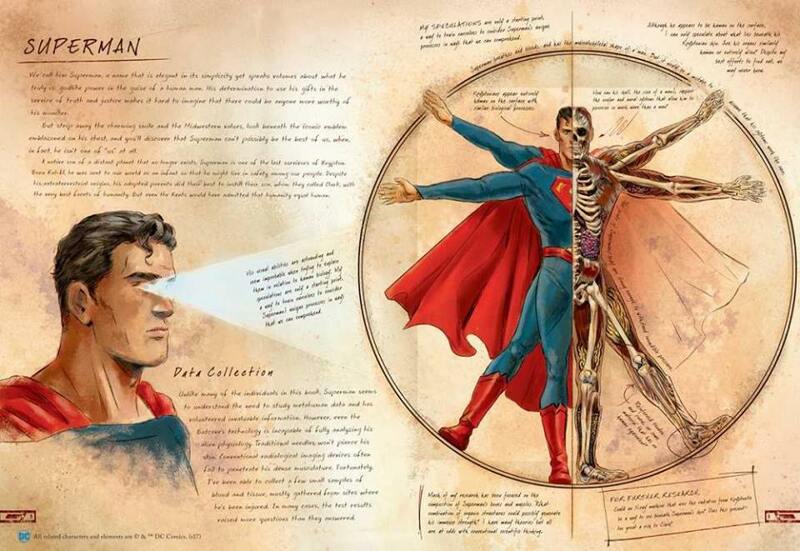 This stunning and unique book created in partnership with Warner Bros. Consumer Products, on behalf of DC Entertainment, dissects the incredible abilities of DC characters like never before. 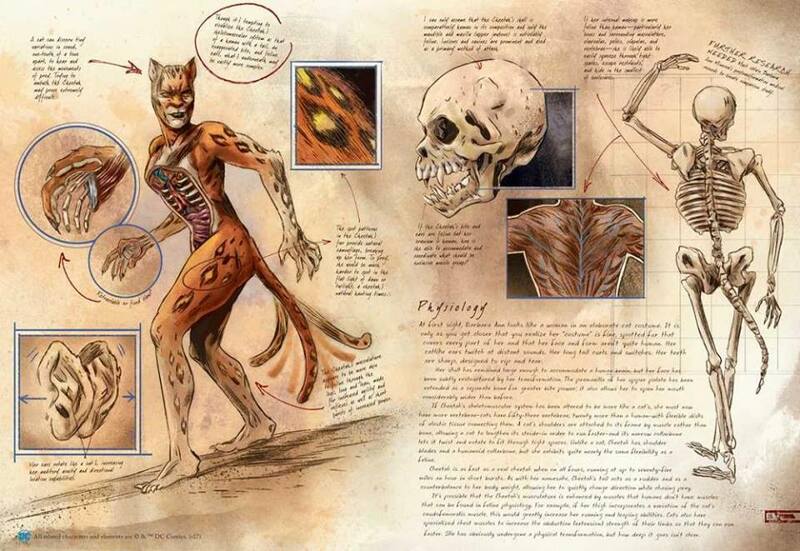 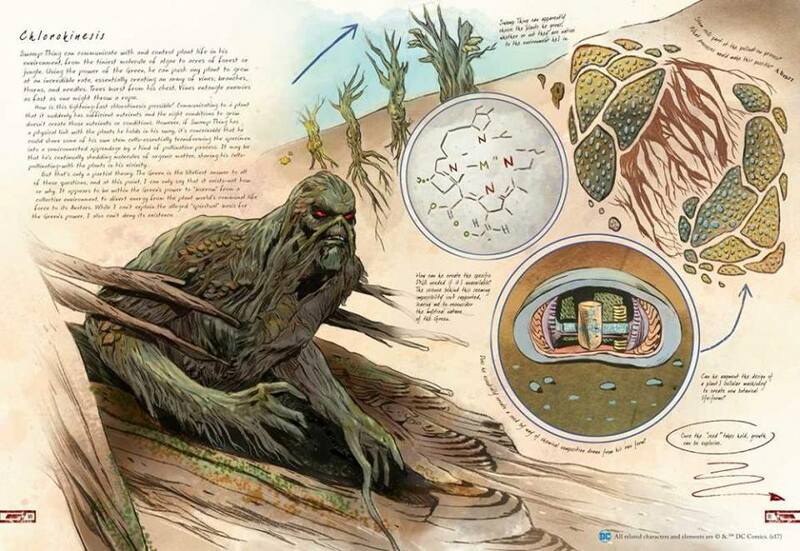 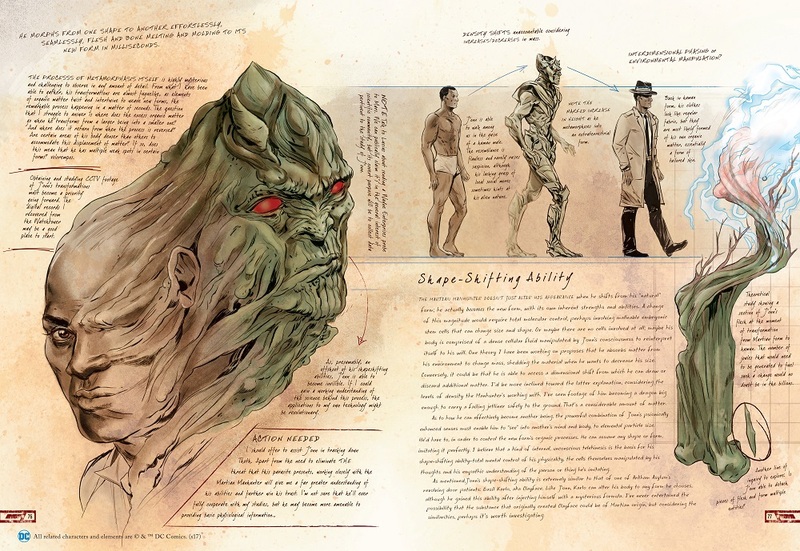 Using beautifully illustrated anatomical cross sections depicting twelve different characters, the book, told from Batman’s unique perspective, will explore how these metahumans’ physical makeup differs significantly from that of the average person. 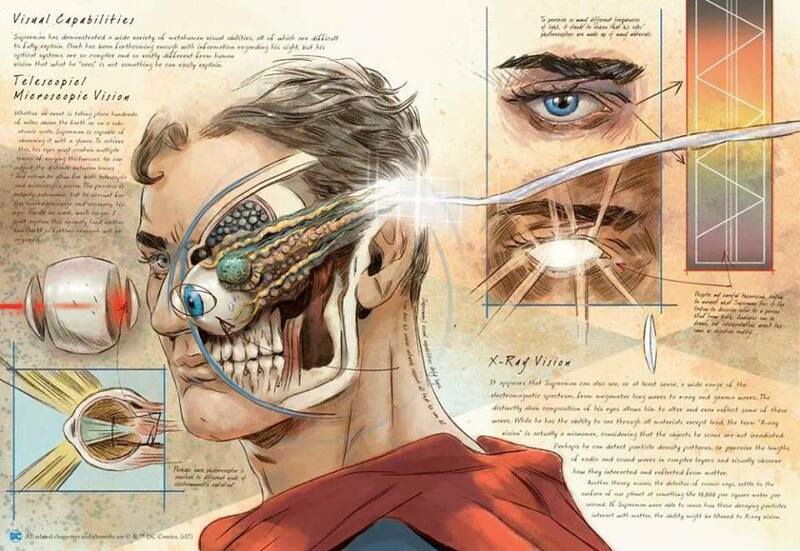 From detailed theories on how Superman’s eyes shoot heat rays to an in-depth exploration of how Aquaman is able to breathe underwater, the book delves into the deepest secrets of these classic characters. 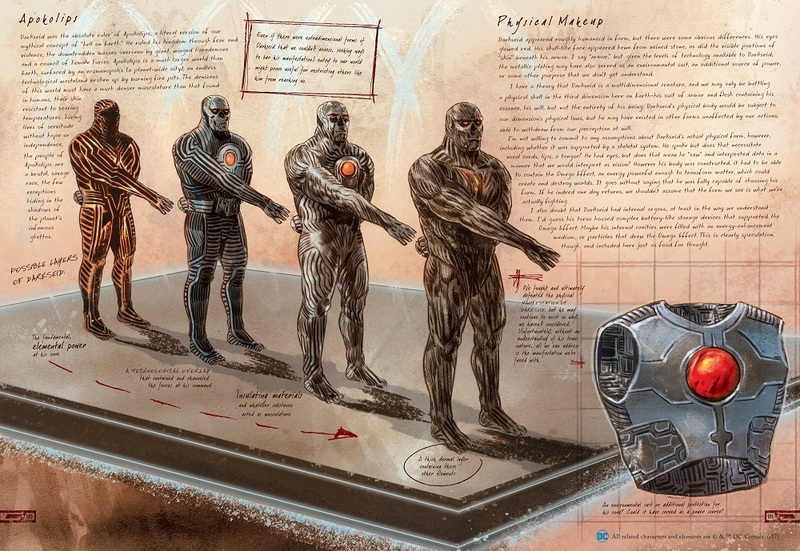 Featuring all-new, original illustrations by world-renowned comic artist Ming Doyle, this tome will change the way DC fans look at metahumans forever.